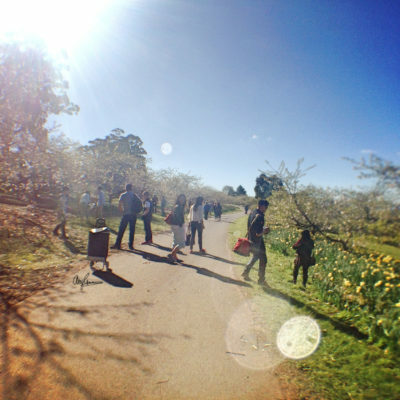 Spring Adventures | Happi Happu. 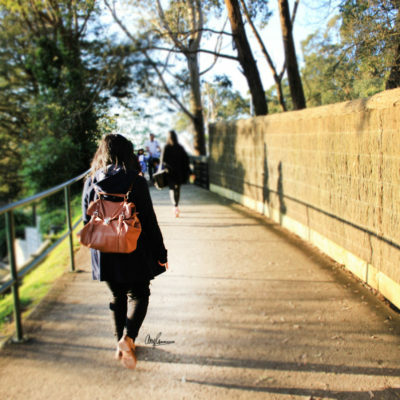 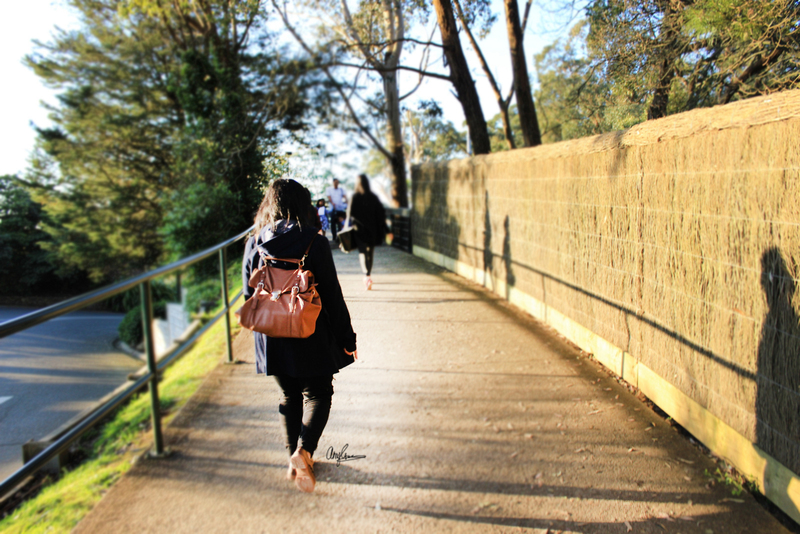 On a rare beautiful sunny Melbourne day, we decided to go on a picnic and explore various sights around the Mount Dandenong area. 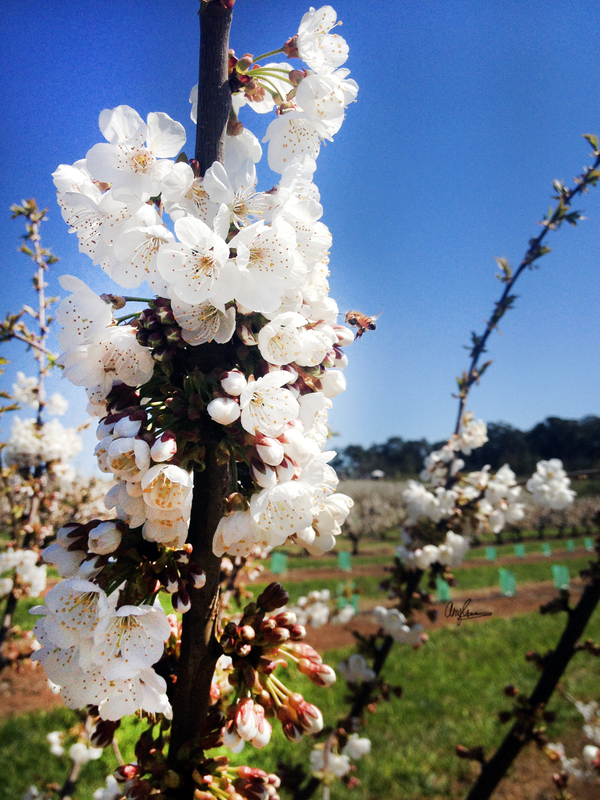 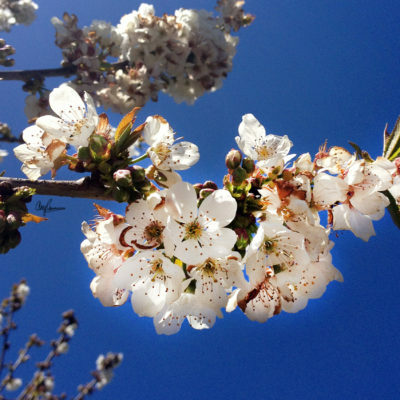 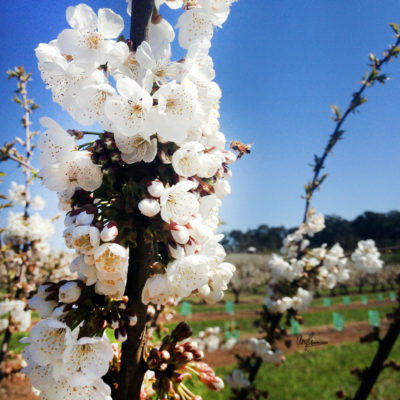 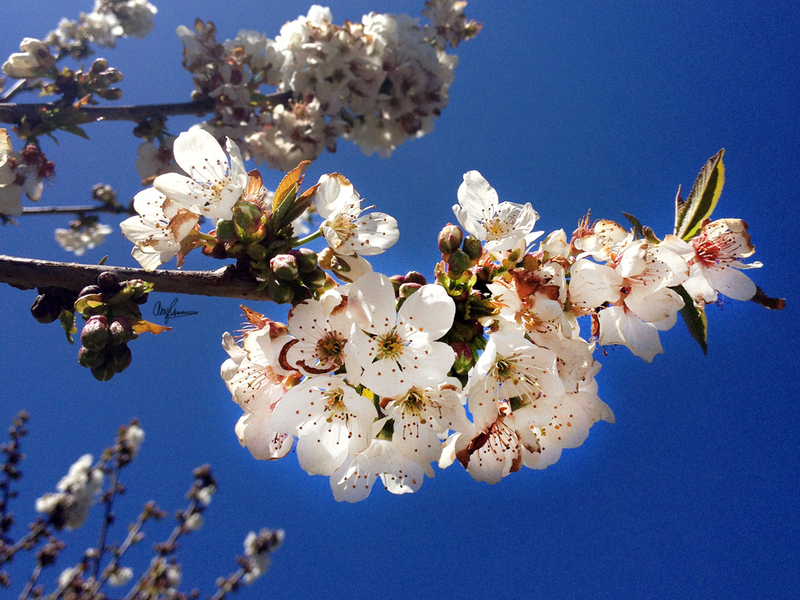 Our stops was to first visit the blooming cherry blossoms at Cherry Hill Orchards located in Yarra Valley. 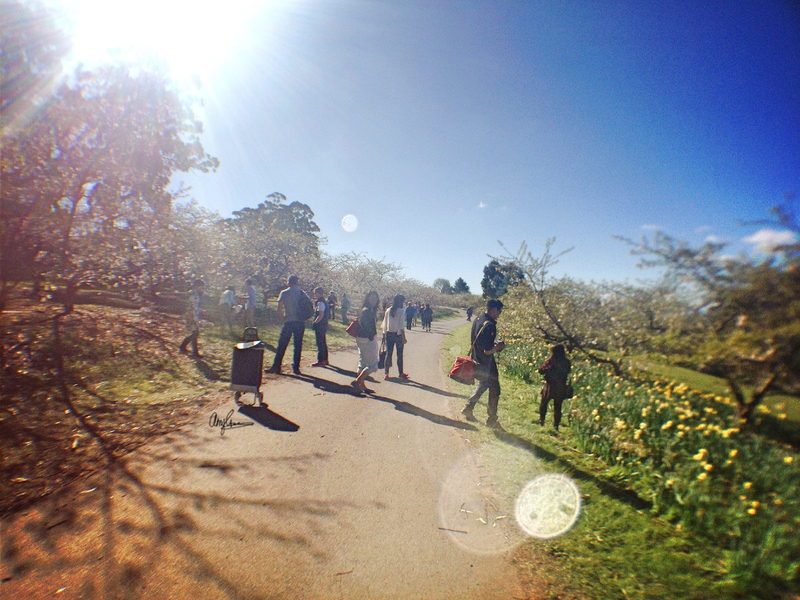 Having a relaxing picnic at the National Rhododendron Gardens in Olinda. 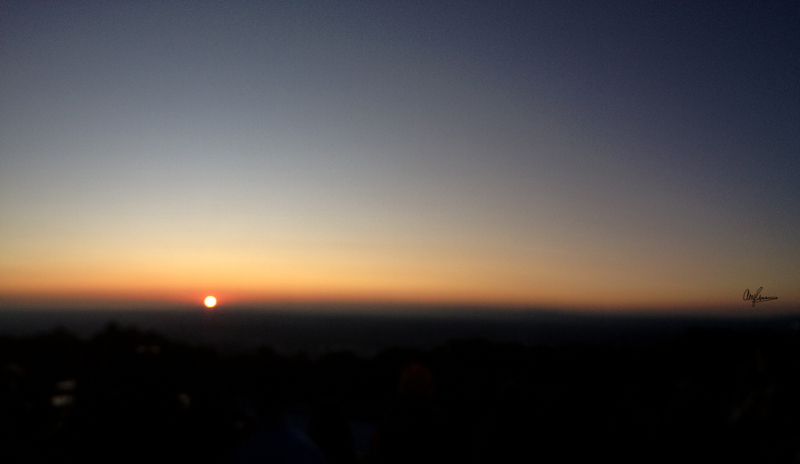 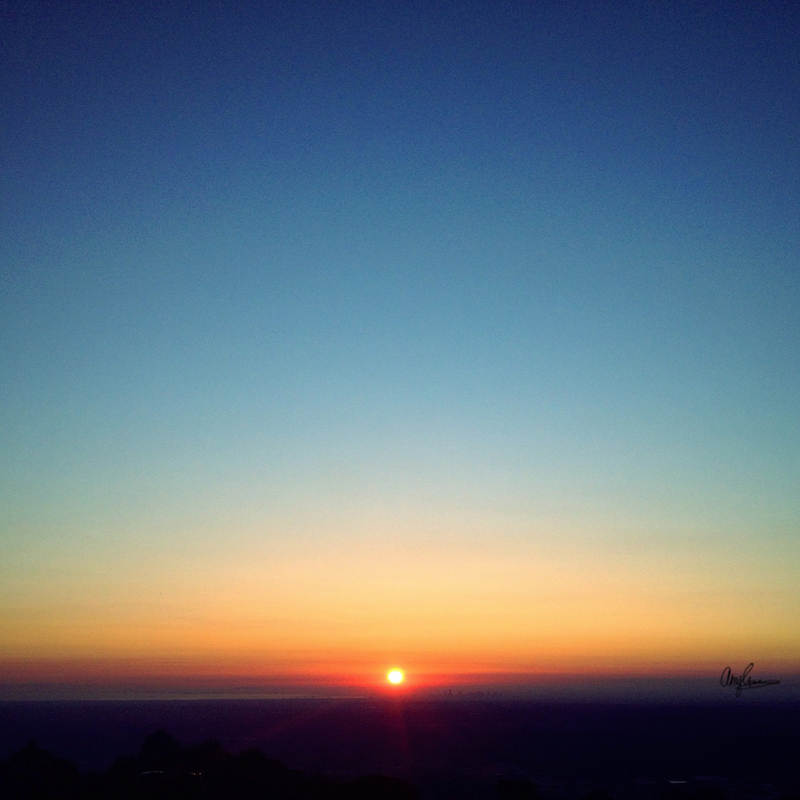 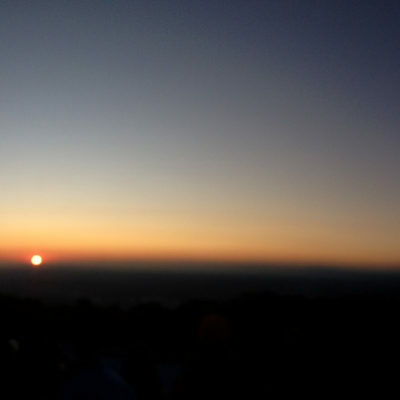 Lastly venturing our way to Sky High Mount Dandenong to watch the sunset.